Good day my lovely people! Welcome to Top Dreamer, you favorite source of inspirations. As always, we bring you only the best ones. And for today, I have something that will leave you breathless. If you are planning a party or event soon, then you will find this so much helpful. Partying with style is the latest trend. 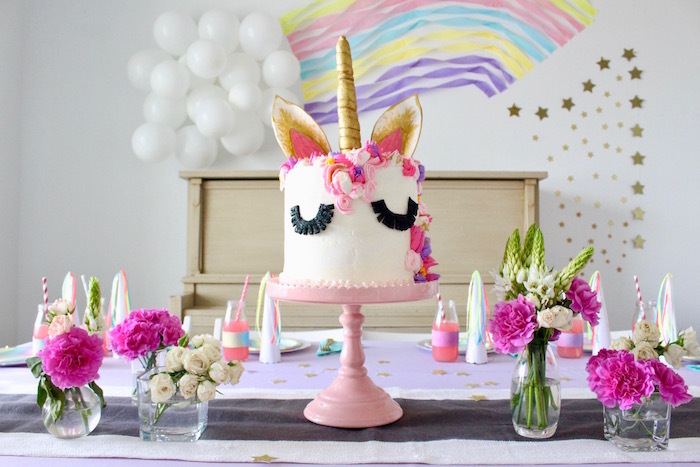 And the hottest theme right now is Unicorn Party. 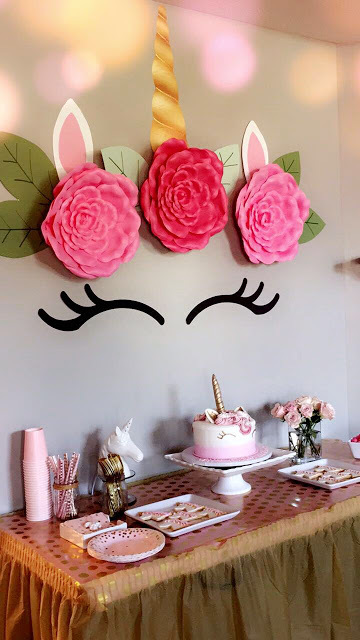 This is the perfect idea for a little girl’s party, as girls love unicorns. Trust me, they will enjoy the magic atmosphere so much. 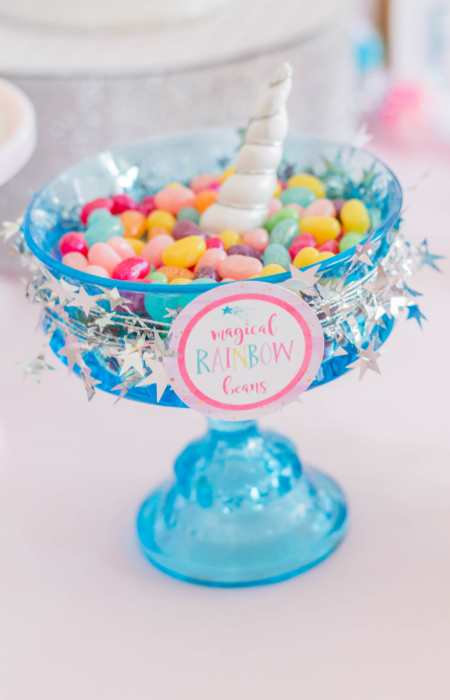 So, take a look at these Unicorn Party Ideas and get your inspiration! 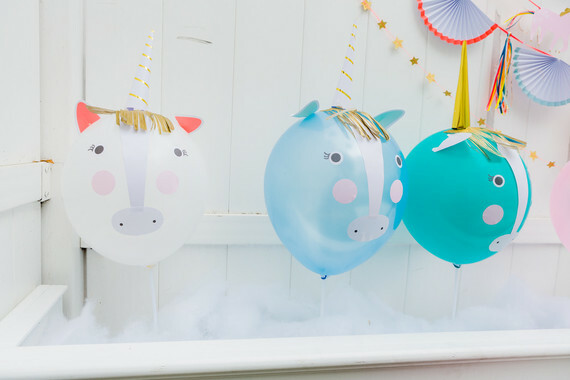 Turn balloons into cute DIY unicorns. 2. 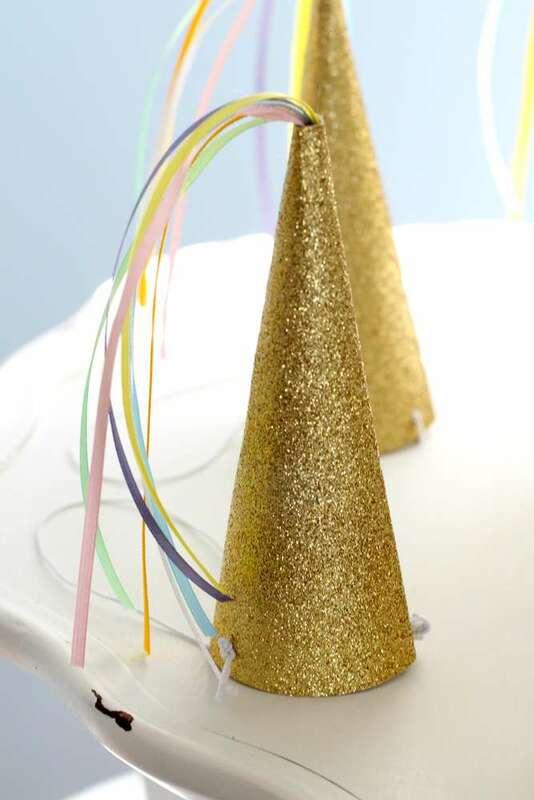 Instead of having ordinary party hats, unicorn horns will be a better choice. 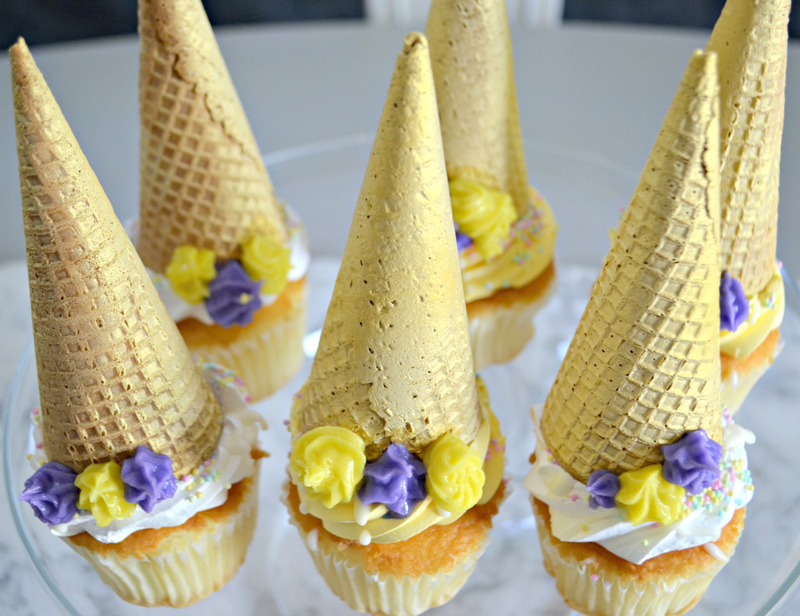 All you need to do is to cover the hats with glue and roll them into gold glitter. 4. Do not forget about the guest favors. 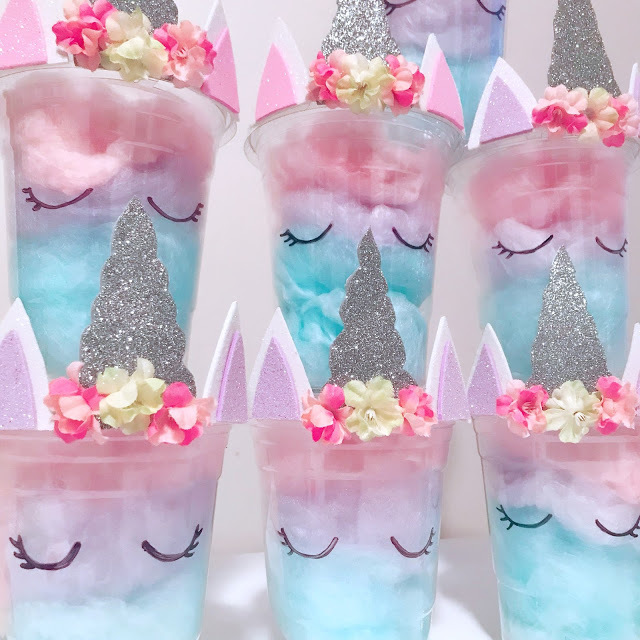 You can go for a simple cup with cotton candy that is decorated like a unicorn. Do not forget to draw the eyes with a marker. 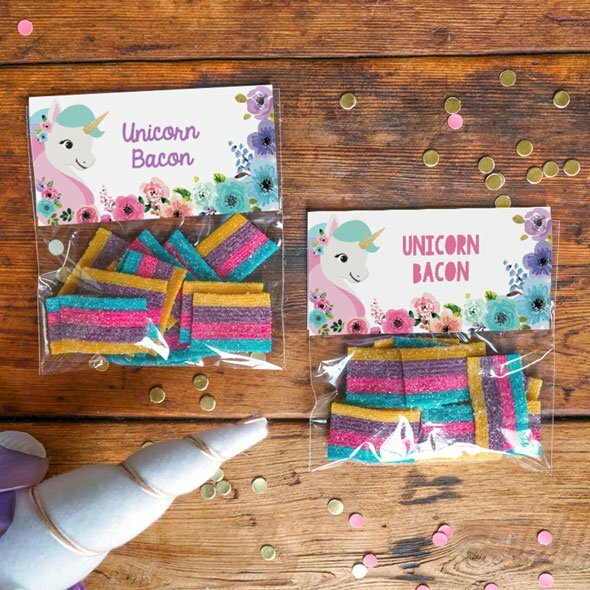 Or, you can just pack some colorful gummy candies and call then “unicorn bacon”. Kids will absolutely love this one. 5. Style up the cups as well. With adding three simple features, you can turn an ordinary white disposable cup into magic. 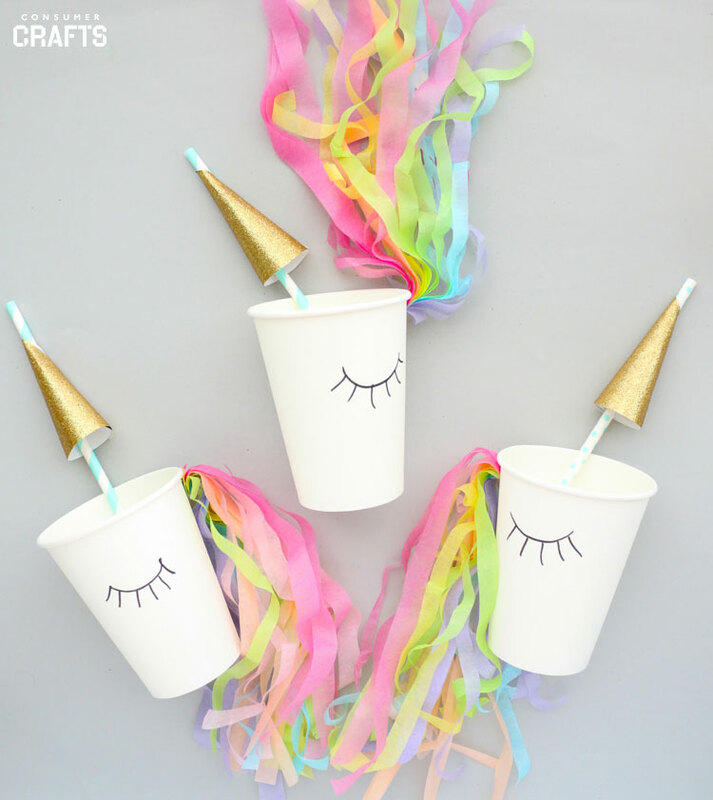 Draw the eye, add a cone made out of glitter paper on the straw, and stripes that are cut off colored tissue paper. Your unicorn cup is done! 6. 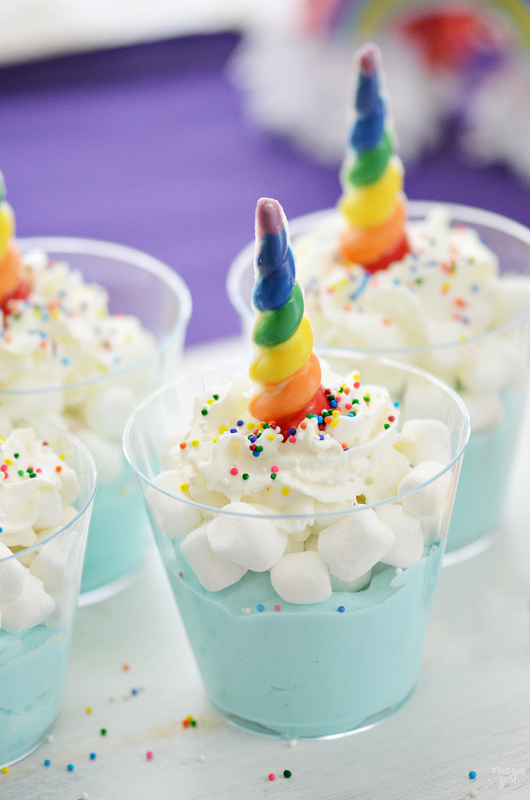 Make your party food look like a unicorn. Add the colors of the rainbow, and a small horn here and there. All you need to do is to get creative and let your imagination run wild. 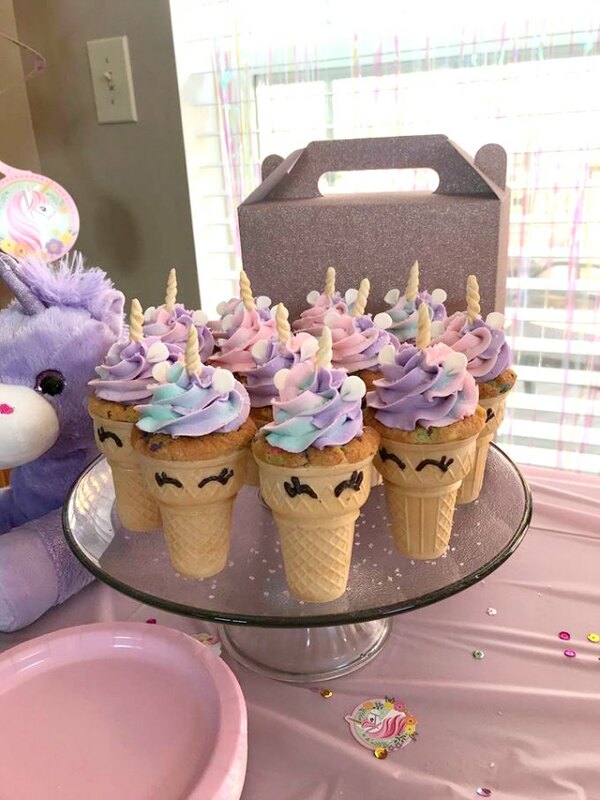 Muffins, candies, cake, everything can be turned into an unicorn.